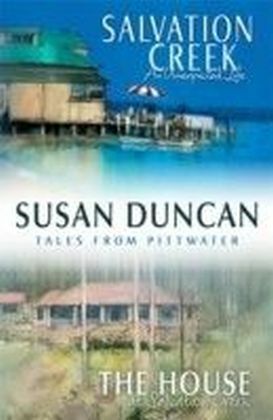 This special story edition takes the words from Susan Duncan's bestselling A Life on Pittwater and offers a rare glimpse of a remarkable part of the world. Susan Duncan came to Pittwater when she impulsively bought a tumbledown, boxy little shack in Lovett Bay. 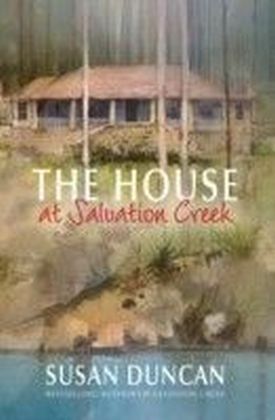 The move changed her life forever, as she describes in her bestselling title, Salvation Creek. Now Susan lives in Tarangaua, the gracious house built for Dorothea Mackellar in 1925 and is a well loved member of the small Pittwater community. 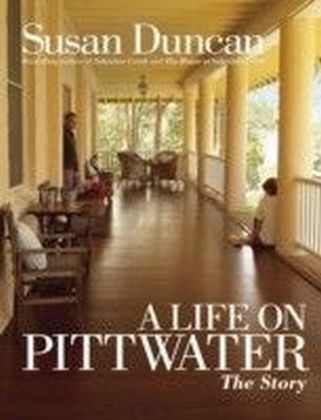 A Life on Pittwater takes the reader on a memorable trip to this beguiling place and presents all aspects of its distinctive way of life. There is Susan's lovely home with its gorgeous verandah, the lush surroundings, the bush and the bays, the wildlife and the ever-present dogs, the tinnies, the ferries and the peculiarities of living somewhere without cars, the boatsheds and the working boats, the bushfires, and, above all, the close community life. Welcome to Pittwater where neighbours stop their tinnies to have a quick chat. No-one ever dresses up. The kids take the ferry to school. Goannas wander into kitchens and leeches attach themselves to ankles. Everyone has time for a cup of tea and a slice of homemade fruitcake. It's a place like nowhere else in Australia, and it's also quintessentially Australian. 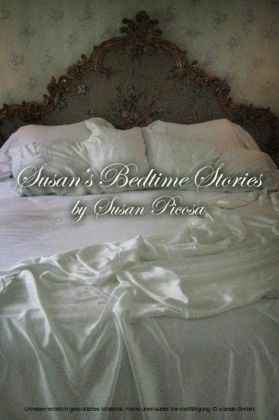 Susan's text describes the life with warmth and heart. 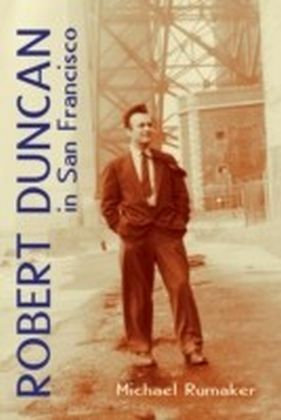 This glorious book will make you smile as you turn the pages and lose yourself to the magic of Pittwater.